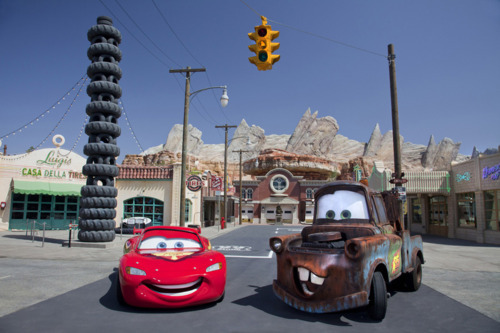 Cars Land Has Cars! What! 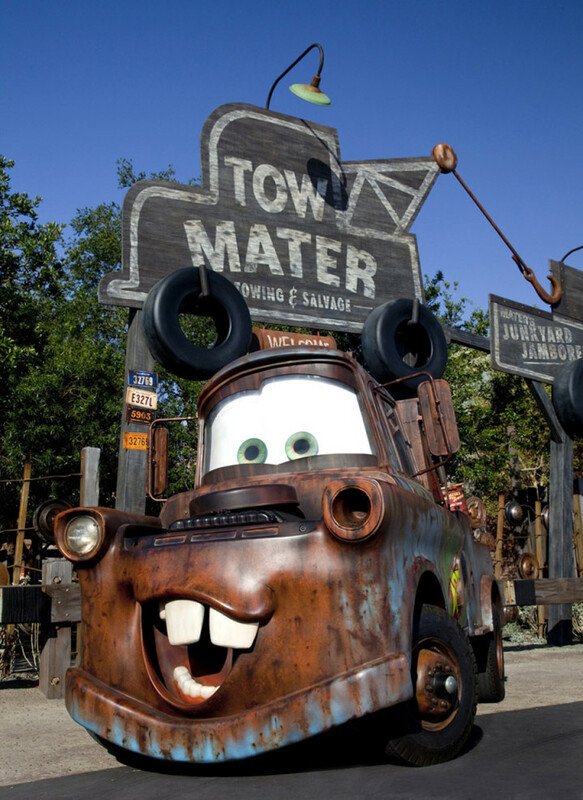 These photos were just released this week by Disney and its something quite special. 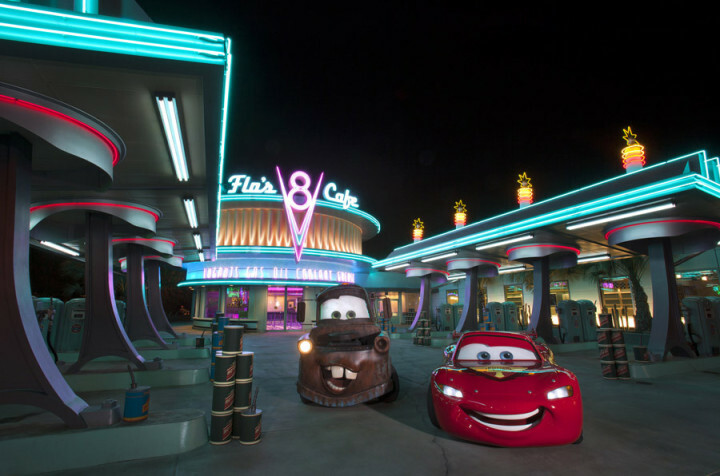 These photos are the first photo of Cars…in Cars Land! 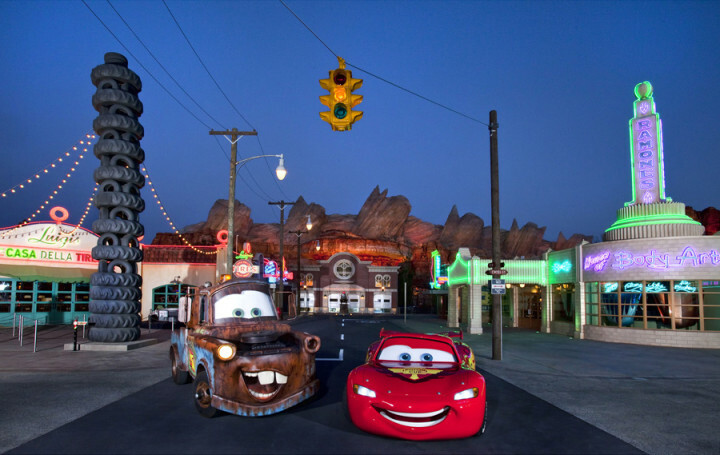 As Radiator Springs is the home of Lightning McQueen and Mater in the movies, both have final made it off the big screen and into our reality inside their own Land at Disney California Adventure! 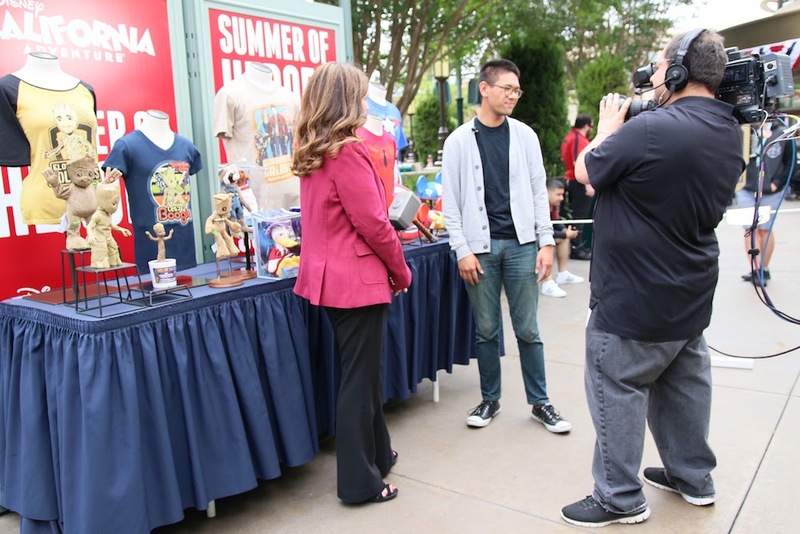 Get ready to get floored with DisneyExaminer on Wednesday, June 13! Previous story Cool Summer Entertainment at the new DCA! Next story DE Photo Holiday!